Justin Broton & Manolo Vilerio claim the 2018 Pairs Title! 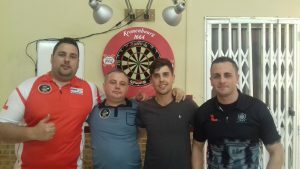 Gibraltar Team Darts Trophy 2018! Justin Broton claims his first Ranking title of the Season!